This is a very good course. It would be an understatement to say that I recommend it. 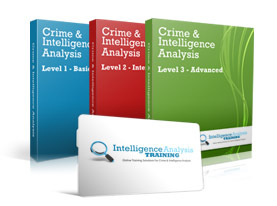 Any time spent on this course will save you hundreds of hours on the job. It would be foolish not to know this program and use it.Its a necessary and vital tool for the job! This course is definitely on the must-do list.